Just 2.5 mm thick, the 40LA has an integrated CCP preamplifier and is delivered with a built-in TEDS chip, which enables it to be programmed as a complete unit. The 40LA requires a constant-current power supply, such as the GRAS 12AL CCP Supply or any other CCP compatible power supply. Close manufacturing tolerances, together with the advantages of the TEDS chip, provide the 40LA with a high degree of interchangeability; a major advantage which excludes accounting for individual characteristics. The 40LA is both very stable and robust. It has an integrated 1.5 m coaxial cable with a Microdot connector and is delivered with a supple, detachable silicon-rubber fairing. GRAS 40LA is also available with customized cable lengths – see Ordering info for more options. Because of its lightness, the microphone with fairing can readily be mounted on surfaces using double-sided adhesive tape. The broad temperature range makes the 40LA well-suited for the aerospace industry. All GRAS microphones are individually checked and calibrated before leaving the factory. An individual calibration chart is supplied with each microphone. 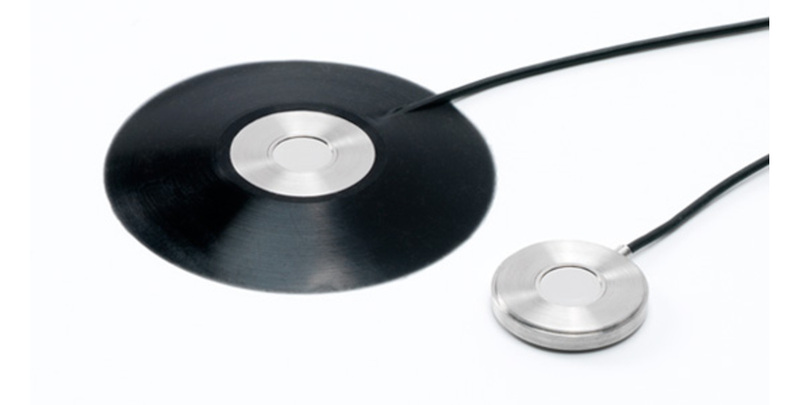 40LA-CLXXXX 1/4" Precision Surface Microphone with customized cable length, high pressure. Specify the length in cm. (e.g. 40LA-CL0350 specifies a 350 cm cable (3.5 m)). Maximum cable length is 5 meters.